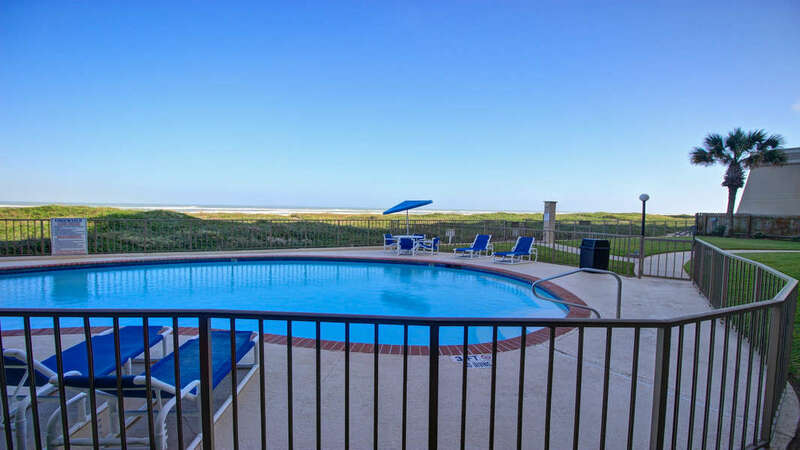 You'll enjoy a direct view of the Gulf of Mexico from the large balcony of this South corner unit. Located on the fifth floor, this condominium has two bedrooms and two baths. One bedroom has a king-size bed, and also a king size bed in the guest bedroom. 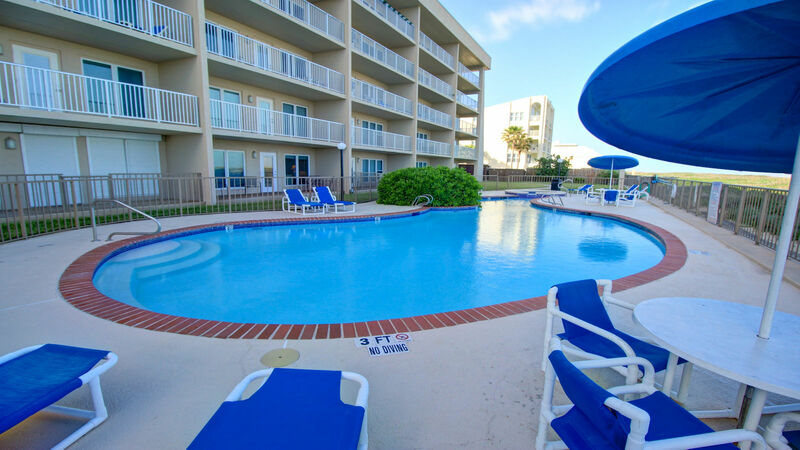 Also provided are the fully equipped kitchen, telephone, cable television, washer and dryer, and heated pool.